Given the age of 160 years, America's Cup is the oldest trophy in international sport. America's Cup is developing into one of the world's leading competition - is the best sailors in the world's fastest boats, catamarans AC45 and AC72 with a sail-wing. The crew of Energy Team took the second place in the Match Racing Championship and the third place in the Fleet Race, marked the closing of the championship this season. After the competition the team members and guests were invited to dinner at the prestigious Hotel Andaz, where the watch company Corum has introduced its unique collections of watches. 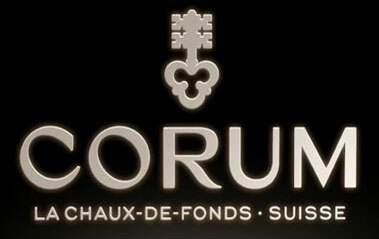 The brand Corum has a long association with sailing world. CEO Antonio Calci during the presentation of the brand at the dinner, said: "I am delighted with the excellent results of Energy Team in San Diego. We are overwhelmed with joy for the team, and we are very proud to see the Corum’s emblem on the aircraft wings of catamaran. I sincerely congratulate the team and wish them further victories in the championship." It is 5th event of the America’s Cup World Series.